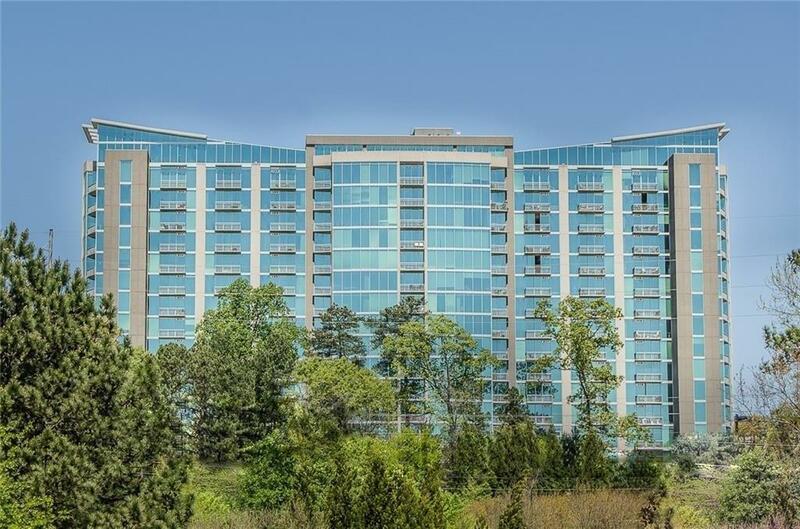 Stunning 10th floor contemporary condo, overlooking pool/courtyard, and Kennesaw Mtn. 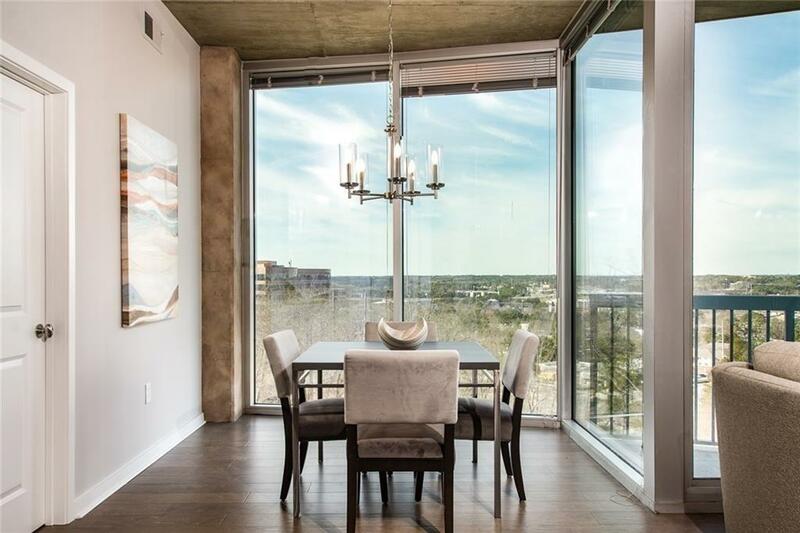 Open floor plan and 10ft floor to ceiling windows provide an abundance of light and gorgeous high rise views. 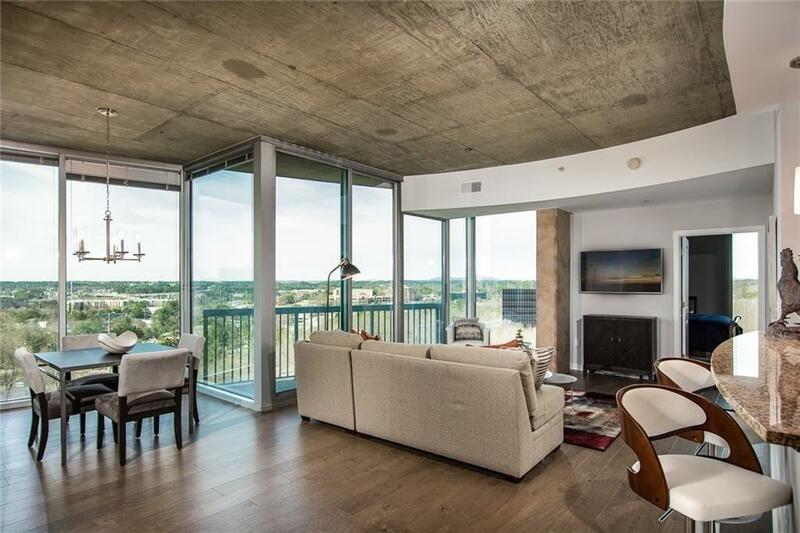 2 large bedrooms, each complete with full bath, and walk-in closet w/ custom shelving. Step onto the private balcony to enjoy fireworks at SunTrust Park! Walk to The Battery, or explore the nature trails leading to the Chattahoochee. 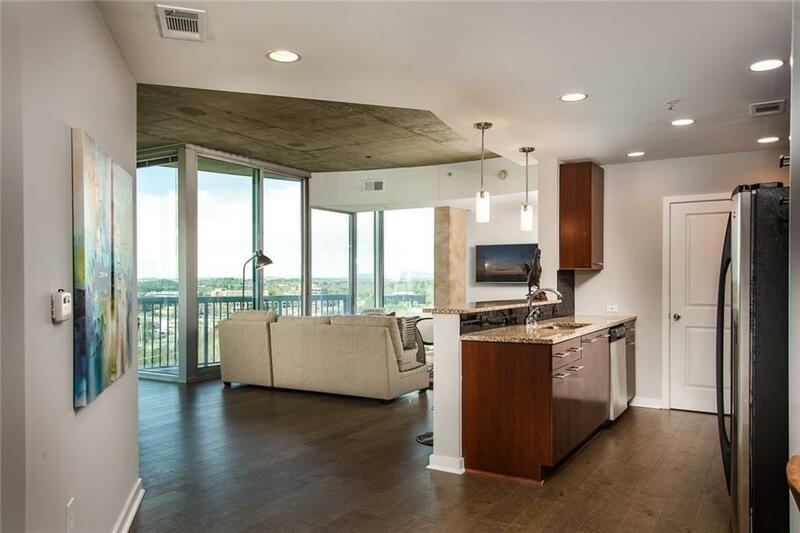 Amenities include pool, hot tub, gym, dog park, club rooms, and 24 hour concierge.